In our current social media era, influencer marketing is more prevalent than ever. 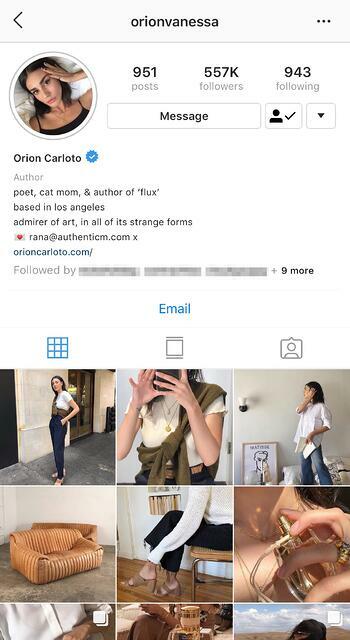 You may notice when your favorite Instagram influencer uploads a post to your feed with two little words under their name that read “paid partnership”, but do you know what those words entail? 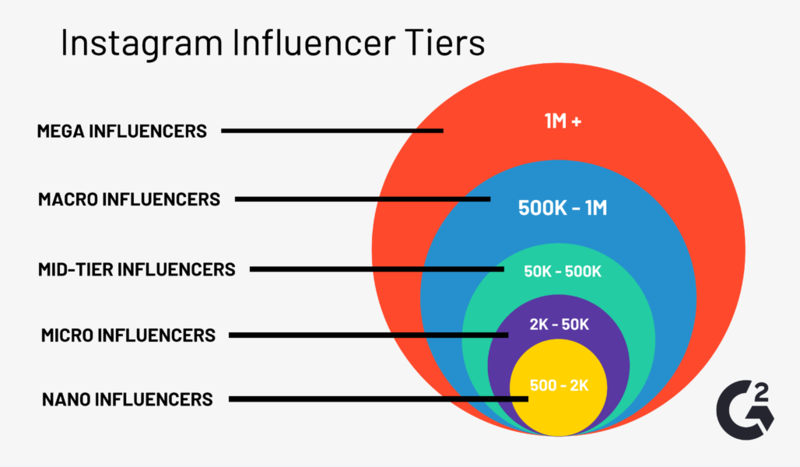 On Instagram, influencers can range from having 5,000 followers to millions. Usually, users with a lower follower count are called micro influencers, but we’ll talk about that later. So what is Instagram influencer marketing? 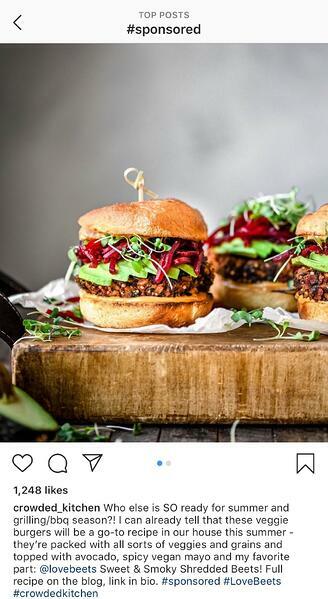 Instagram influencer marketing is a subsection of marketing that focuses on influential figures on Instagram rather than targeting the market as a whole. Instagram influencer marketing highlights content creators who may impact their audience's buying habits. It’s no wonder that brands are fostering relationships with big Instagram influencers. The bigger the audience you advertise to, the better, and influencers can boast some pretty massive followings. This article will cover why Instagram influencer marketing is important, how much it costs, and how to start implementing it into your Instagram marketing strategy. Read through, or jump ahead to the section you're looking for using the links below. What is Instagram influencer marketing and why should you use it? There’s a reason why influencer marketing is the most successful on Instagram. Over the past few years, Instagram has become the #1 place to use this form of targeted marketing. With an average of 800 million monthly active users, the photo and video-sharing platform holds the most potential for brands wanting to reach a wider audience. Facebook may have a higher average of monthly users, but Instagram’s users are much more involved when it comes to browsing and clicking. Even if you spend a few minutes scrolling through your feed, chances are you’re going to see an influencer post. There are hundreds of types of influencers, likely one for every brand trying to grow their audience on Instagram. Advertising on Instagram has increasingly become more and more difficult for brands, but by seeking out and matching your brand with the right influencer, it’s a win-win situation for everyone. The popularity of Instagram influencers has given brands the opportunity to promote and market their products with authenticity. Rather than a business marketing to consumers directly, the second-degree influencer feels much more trustworthy and genuine. When someone follows an Instagram influencer, they likely admire who that person is, their sense of style, what they stand for, or their opinions in general. There is a sense of trust between the influencer and the follower and this alone is hugely important when it comes to Instagram influencer marketing. When a potential buyer sees their favorite Instagram influencer promoting a brand, they’re more likely to consider purchasing the advertised product or service. If a brand utilizes the right influencer, they are likely to see an increase in sales, engagement, and reputation. Linking your brand with people who represent what it stands for is crucial. Fun fact: 72% of consumers on Instagram have said they made fashion, beauty, or style-related purchases after seeing something on Instagram. Some might say it’s easier than ever to be considered an influencer. Any user with a substantial amount of followers and a decent amount of engagement on their posts can be utilized by brands. Not all Instagram influencers are celebrities, in fact, many brands take advantage of micro influencers. Ever heard of them? The term “micro influencer” refers to Instagram influencers or content creators with a smaller but more engaged audience of between 2,000 and 50,000 followers. These influencers may reach fewer people, but their following is much more dedicated. There are a few key perks of working with micro influencers. 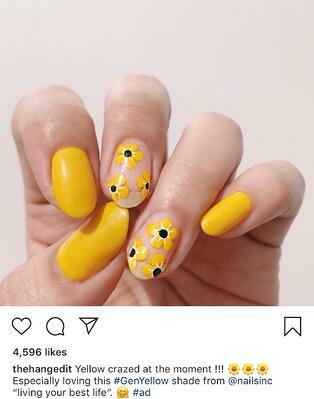 Because they have a smaller following, micro influencers are more likely to have a dedicated audience that feels more connected to them. On top of that, these influencers are able to talk to their followers much more candidly than larger influencers, building a more intimate relationship with them. This goes back to the level of trust between influencers and followers. Because followers feel like they’re interacting with a friend, they’re more inclined to take suggestions from the influencer, driving conversions up for your brand. 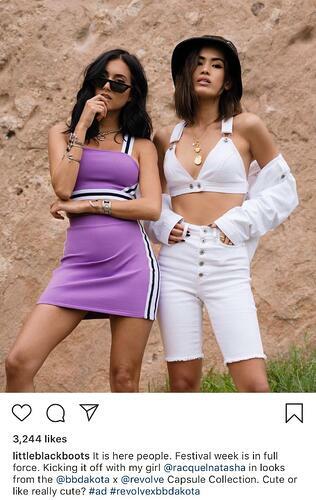 Maybe you can’t afford to drop 1 million dollars for Kylie Jenner to promote your brand (yes she’s charged that much for a post before). That’s where working with micro influencers comes in. Pairing with these influencers will cost you significantly less than trying to link up with an A-list celeb, and more often than not, they’re more open to working with smaller brands. According to Instagram estimates, a smaller influencer will charge anywhere from $75 - $1,000 while a top-tier influencer can cost you $3,000+. Micro influencers are also more open to trade promotions, like accepting a weekend pass to a music festival for a couple of posts covering their experience. More often than not, when you see a Kardashian promoting a gummy that claims to help you lose weight, you’re going to know it’s all about money and business. It’s similar to when Beyoncé, Britney, and Pink promoted Pepsi back in the early 2000s. We knew it wasn’t because they liked it. It was just blunt advertising. The best asset micro influencers have is authenticity. They come off as more down-to-earth people who happen to have a following. This is their secret weapon. 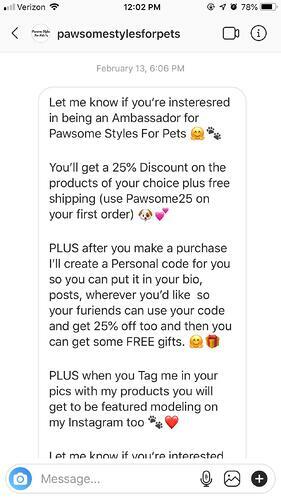 When posting a paid partnership post to their feed, they take time to make sure the caption and post fit with their theme as well as with the brand’s. How much does Instagram influencer marketing cost? 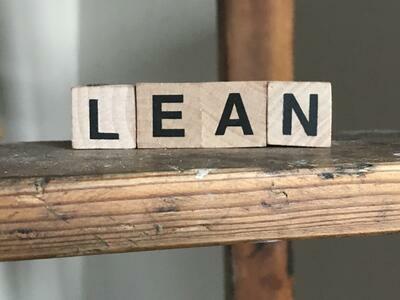 If your brand is looking to start working with Instagram influencers, there are a few metrics that will need to be tested before you reach out. The cost of investing in influencer marketing is a hot topic, but something you should think about before starting your influencer search. 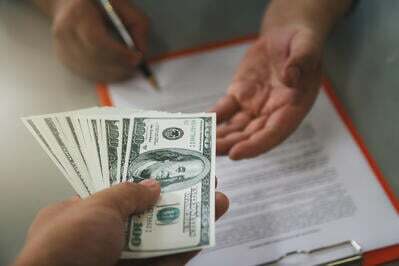 In short, the cost will come down to who you partner with as well as the length and complexity of the paid partnership. In recent years, the biggest Instagram influencers can charge some serious cash to curate and post on your brand’s behalf. 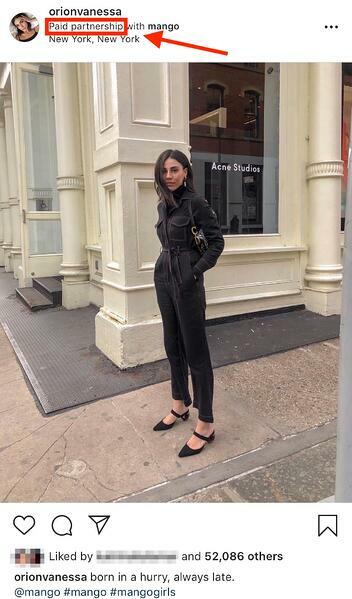 For many of them, brand deals on Instagram are a large part of their income. Factors that determine the cost of working with an Instagram influencer can include their number of followers, industry, and engagement metrics. The days of trading a free product for advertisement are mostly behind us, (unless you’re working with a micro influencer) so creating strong relationships with content creators on Instagram is the new normal. According to Later, 73% of influencers rank their number of followers as the most important factor that businesses take into consideration when determining how much to pay for a sponsored post. 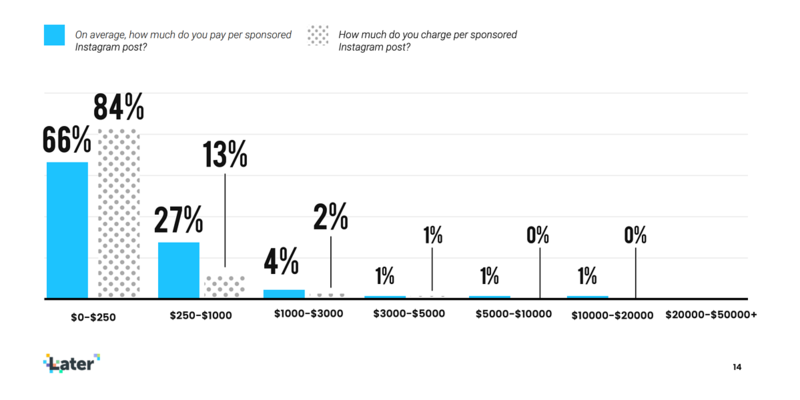 Additionally, 66% of businesses that pay for sponsored Instagram posts report paying under $250 per post, while 27% pay between $250 and $1000. It’s largely agreed upon that many Instagram influencer partnerships are worked out by 100,000 followers. If you’re working with a travel influencer with 400k followers, they may charge a flat fee per 100k followers. Ultimately, there is no one rate that all influencers follow. Some influencers may not agree with your proposition. Many times, they may suggest changing the partnership parameters slightly. Just remember to keep an open mind when you’re discussing the details of an influencer partnership. If you’ve decided that pursuing Instagram influencer marketing is the right choice for your brand, the first thing you’ll need to do is decide on how much you’re willing to spend. If your budget is smaller, you’ll be better off working with a few nano or micro influencers. They can rack up a lot of engagement for a smaller cost. If you have a little wiggle room, you can go for a macro or mega influencer. This will expose your brand to more people but not ensure conversions. It depends on what you want out of Instagram influencer marketing. The next thing you should take into consideration when looking for the right influencer is the characteristics they have. What are you looking for? The influencer you work with should have a similar lifestyle or image as your brand. Think about if they weren’t an influencer. Would they still be in your demographic? Would they look natural holding your product? Does the partnership make sense? Are they living the kind of life your brand is promoting? All of these things should be considered before contacting the influencer. If you’re new to Instagram influencer marketing, take a look through the #sponsored and #ad tags on Instagram. You’ll get a good idea of the types of influencers you can work with, the kind of photos they post, their captions, filters, and feeds. No one influencer is the same. It’s a good idea to do a little bit of ‘scrolling’ research before reaching out. You’ll want to check the influencer’s engagement rate. Compare their follower count to the average number of likes on a post. Look through their profile and see what posts are doing well versus what posts don’t get many likes. If you want to calculate an influencer’s engagement rate, you divide the average number of likes and comments they receive on a post by their follower count, then multiply by 100. Normally, you want to aim for an engagement rate of 2-4% on your potential influencers post. A rate of 5-6% is great, while rates from 15-18% are considered viral. You should always do your research before reaching out to an influencer. Bots are a thing and unfortunately, a lot of Instagram influencers have them. They’ll comment vague exclamations or emojis just to boost that influencer’s engagement. Always take a peek at the comment section to make sure the interaction they’re getting is coming from real impressionable people. It’s a waste to spend money on an influencer that has a large number of bots in their following list. Bots don’t buy things, you know? Once you’ve checked these things over and you think you’ve found an influencer you’d like to work with, it’s time to reach out! 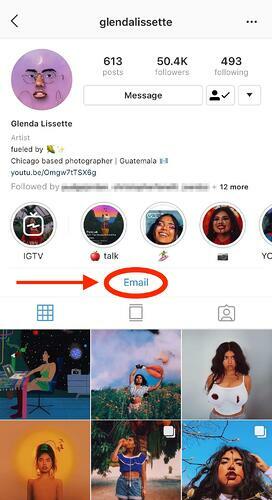 Smaller Instagram influencers are more likely to manage partnerships themselves so feel free to reach out to them through the email on their profile or over direct messages. If you’re reaching out to a bigger influencer, they’ll probably be managed by an agency (most of the time this will be listed in their bio). When contacting agencies, you’ll want to explain your brand, the partnership you have in mind, and ask for the influencer’s rate card. 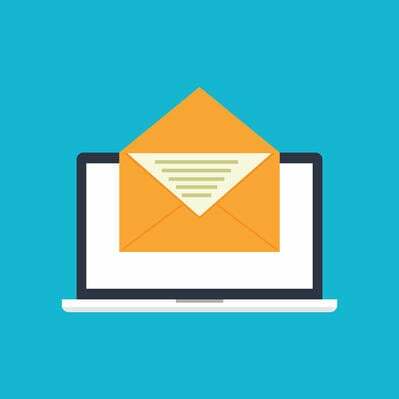 Don’t leave details out when writing this email, the more in-depth you can be, the better. Lay out possible ideas, a posting schedule, the look and feel you want to portray, number of posts, etc. The more information you provide to the agency, the better your brand and the influencer can collaborate. Instagram influencers receive an influx of DMs daily. The example above is just one of a dozen offers that could be sitting in their inbox. A detailed and interesting sponsorship pitch is more likely to catch their eye when they're sifting through messages. Instagram influencer marketing is on the rise, so don’t get left behind. Partnering up with the right influencer is a win-win for both parties. Their posts will improve your market presence and conversions while your sponsorship will boost their followers and reputation for future brand deals. No matter if you’re working with 10 influencers or 100, creating an authentic and logical partnership can be as successful as traditional advertisement. 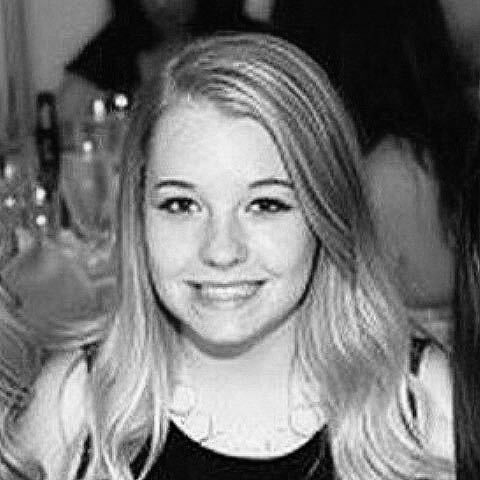 Hoping to land a paid partnership yourself? Check out how Instagram influencers find their audience and the best time to post on Instagram.